No hardware design will ever be perfect for every user; we all have our own preferences and tastes. 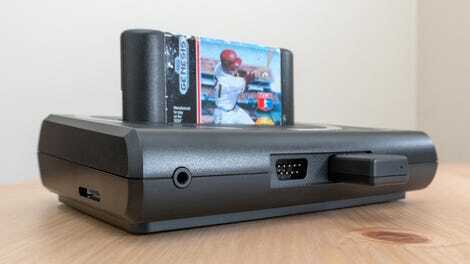 But on the software side, I can’t see anyone having any complaints with how the Mega Sg performs. (Aside from monsters who want to artificially up-res their content.) Games look absolutely beautiful and play rock solid on modern TVs, and you’ll even be tempted to crank the soundtrack on some of them. (Aladdin comes to mind.) As with Analogue’s previous consoles, there’s an in-depth “settings” menu that feels almost intimidating once you start to dig down into all the options. Everything from tweaking colors, to adding artificial CRT-like scanlines, to even changing how quickly the Mega Sg boots up can be modified to your liking. It’s hard to believe anyone would ever have to ask, “why can’t I…?” when it comes to tweaking the Mega Sg. Previous articleIs Olympus Ever Going to Make a Full-Frame Camera?